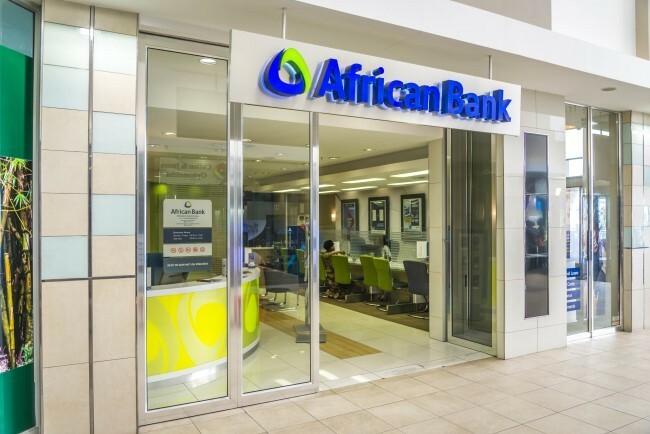 African Bank provides unsecured credit products to South Africa’s domestic market. In January 2008, ABIL acquired Ellerines Holdings Limited, a successful and established credit and cash retail furniture and appliance business. 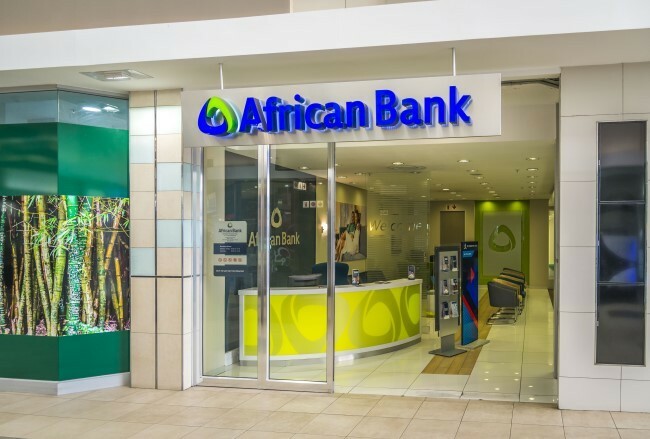 ABIL now consists of two underlying operations; the African Bank business unit, providers of unsecured credit; and the Ellerines Holdings Limited business unit, consisting of retail and financial services operations.